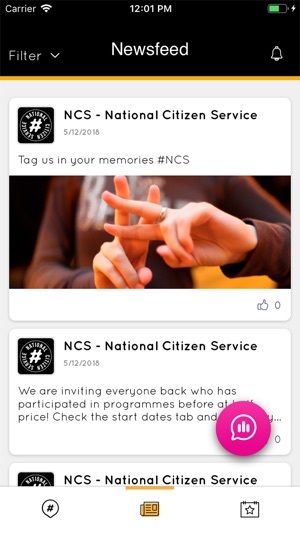 NCS is an organisation that runs numerous youth programmes around the UK. These programmes are provided to help attendees meet new people, develop new skills and build confidence to support future stages of their lives. Nearly 500,000 young people have been involved in the programs. 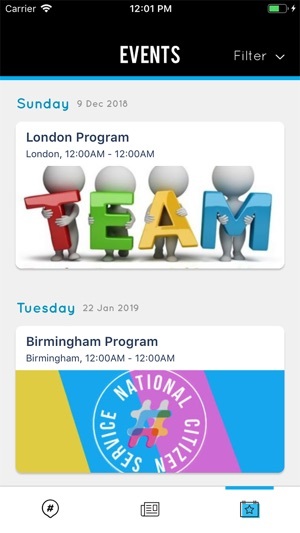 We updated the program information.